Integra Termite and Pest Control provides mosquito control services throughout the North Richland Hills area. Aside from the pain and itchiness of mosquito bites, they can transmit diseases like West Nile Virus, yellow fever – and more to your family and pets. If you’re looking for a solution to your mosquito problem, look no further than Integra – your North Richland Hills mosquito control experts. 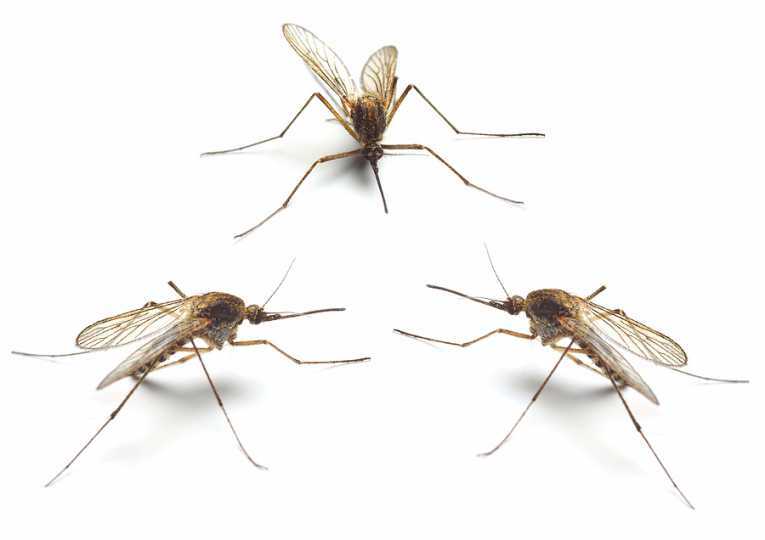 If you have a mosquito problem, contact Integra Termite and Pest Control, the North Richland Hills mosquito control pros today at 817-498-5816.